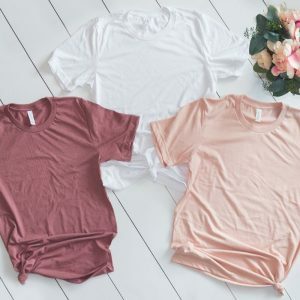 These Long Layering Tees are just $8.99 !!! reg price $23 !!!! 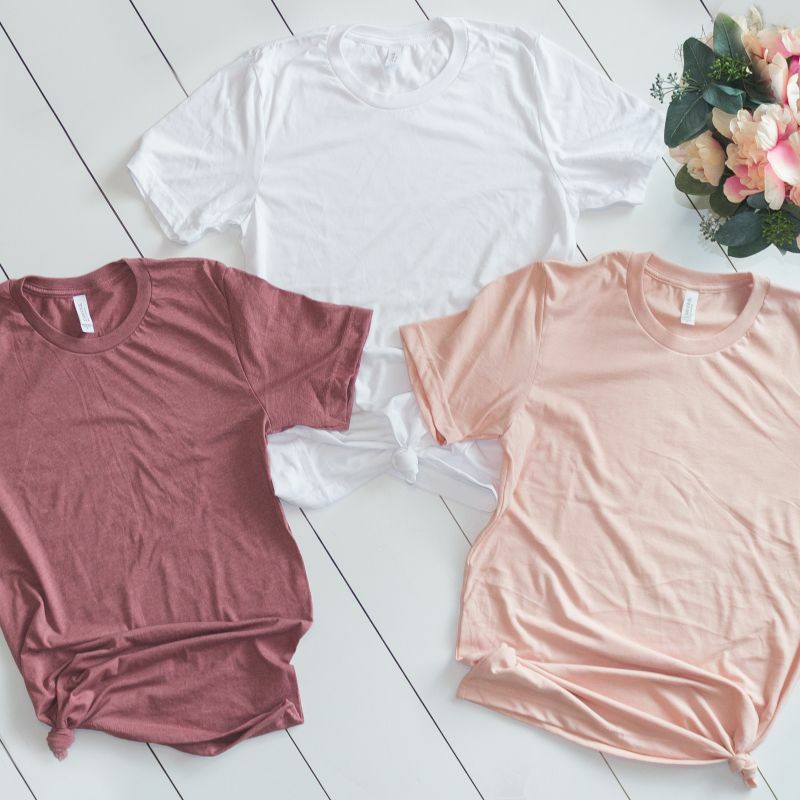 These Unisex shirts are a little longer in length so you can throw it on over a pair of your favorite leggings and you’re ready to go! These are perfect for layering with a camisole or a cute flannel or jacket.